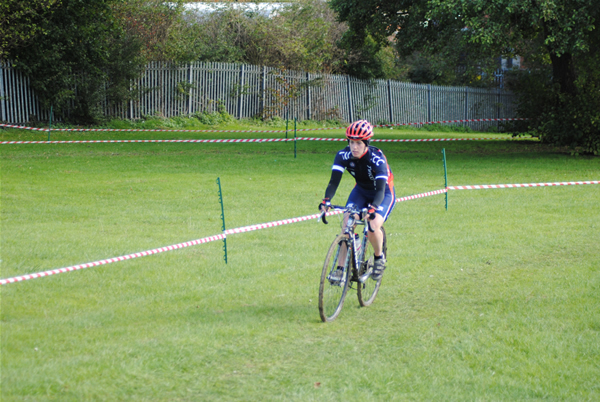 Mateusz Dykiert, George Kirkin, V and Gavin Mitchell rode Round 4 of the Central Cyclo Cross League. 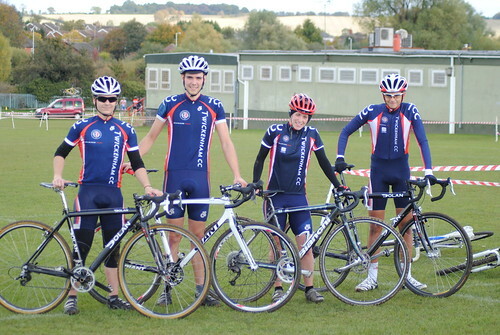 The four Twickenham riders were in fine form with all of them improving on previous weeks results. Mateusz continued his dominance just missing out on a top ten while V out classed the other women in the field to finish 1st lady. 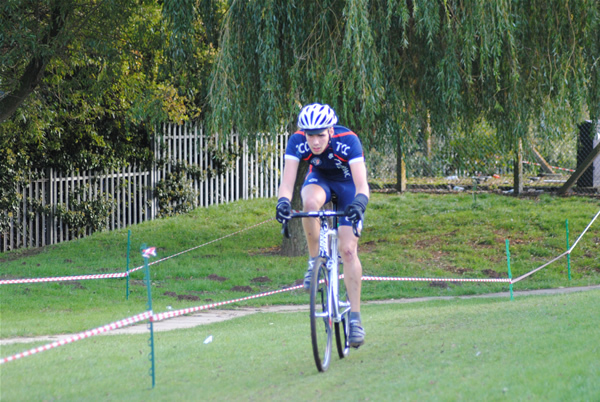 Thanks to Sol Findley, Lisa West, Jason Harris, Rob Spindler, Stephen Campbell, Warren Watson, Des Bennett and Dave Peck for marshalling on the first race in the Ottershaw series. 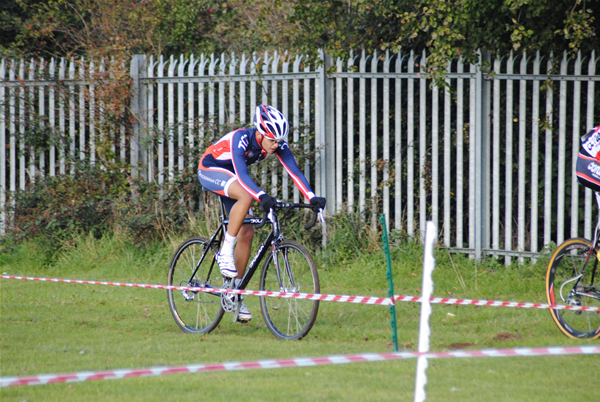 Unfortunately Mark Spindler punctured near the end of the race while Twickenham associate member Shane Pope rode to a top 20 finish. If you are available to marshall on the 31st of October please contact Des or Dave. On the 18th of October Stephen Rush burst onto British television, riding a shopping bike with LED tyres on a pair of rollers Stephen amazed the audience with his skills. Stephen is currently in talks with many Directors in Hollywood. Uploaded by GMitchell007. - Classic TV and last night's shows, online. 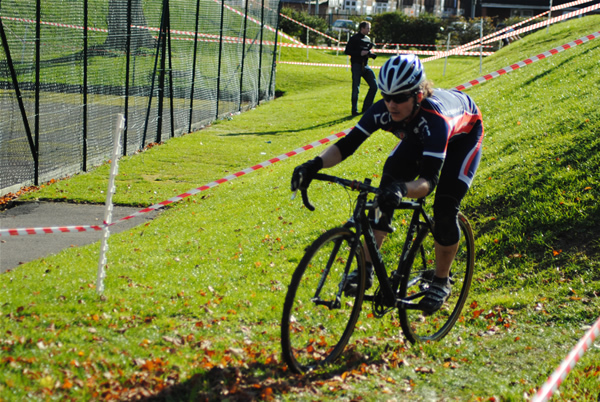 On the 27th of November is the second running of the Twickenham Rollapaluza Championship and annual prize giving. To purchase your ticket see Ann or Denise or fill in the following form.